As a groom or bride to be, you’re, of course, occupied with a number of tasks which demand your attention. The resulting stress might subdue what’s supposed to be a blissful moment in your life. In this case, you need emerge from the choice of a pile of contracts, font styles, and fabric samples. After this, take a deep breath and focus on the wedding day proper. It is important to look for time to relax and wind down. 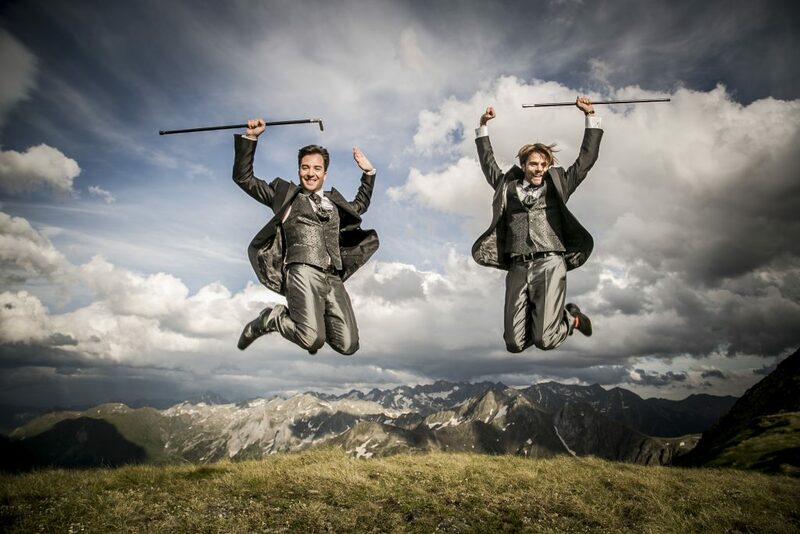 This will enable you to feel happy and euphoric when walking down the aisle. However, the following tips will help you to be calm and relax. It’s good to step away for a while during the preparation process. Take some time to enjoy the whole show. Sure, this might seem impossible as your tasks keep increasing. 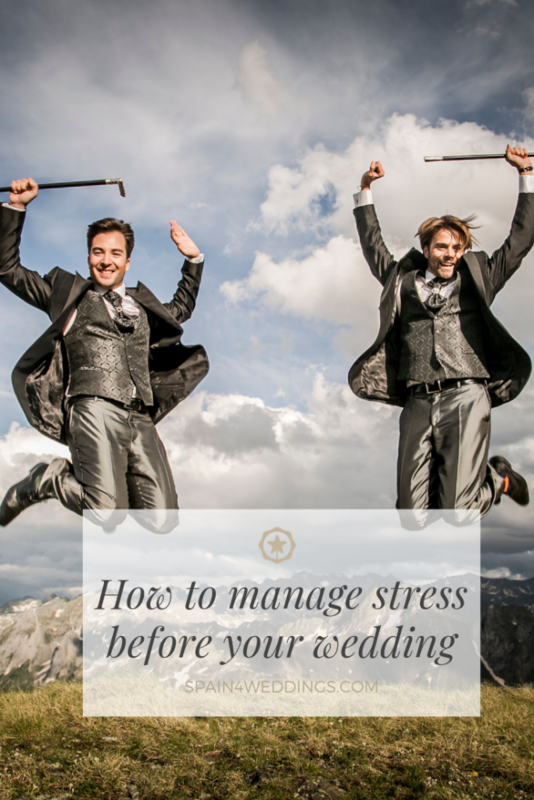 Giving yourself some time off will reduce your wedding stress. This will equally make the planning more effective. Be careful not to be buried with a whole lot of different tasks. Do not try to handle everything all by yourself. Choose those you can count on and what you can handle. Do not be scared to delegate preparation tasks because your loved ones will definitely want to partake. Make sure you always take just what you can handle. Be frank with yourself, and establish realistic expectations. What usually occupied your spare time before wedding preparations seized your whole being? Dancing? Reading? Shopping? Do not let go of these; have that moment with yourself. Enjoy the relaxation that is accompanied by doing what you love. You’ll feel the impact even if you’ve got just a few hours a week. This is the perfect time to if you’ve never tried this before. This might, for sure, not be your thing, but it’ll play a great role. Take a few minutes each day, sit and focus on your breath. You can repeat the cycle at night while lying consciously on your bed. It is essential to slow your breath and relax your muscle before going to bed. This can help you feel ready and peaceful. Give it a try! It’s quite easy to lose touch with your lover due to the stress of planning a wedding. Therefore, find time for a romantic dinner, movie, date nights or small vacation. Make time for each other and remind yourselves why you’re getting married. Do not hesitate to let him/her know any last minute concerns – he/she is might also be feeling nervous! Without a doubt, exercise is one of the best methods to eliminate stress. So, dance around your home, go to the gym or go for a run. Any kind of physical activity will help feel relaxed both in mind and body. In addition, a pre-wedding workout routine is advantageous. It’ll make you feel slimmer, sexier, and relaxed on your wedding day. Above all, pay more attention to yourself. Also, do not lose sight of what’s important. Having this in mind will really diminish wedding stress. 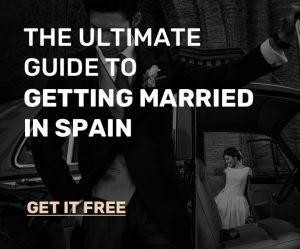 Savor every minute of your engagement, and partake in your wedding in Spain with a positive mindset!